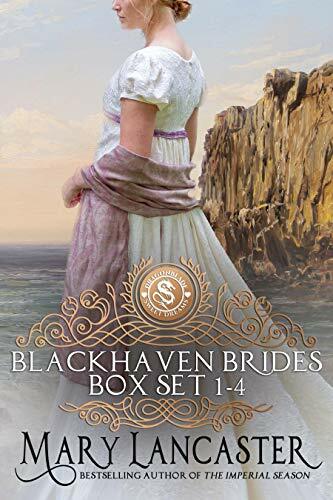 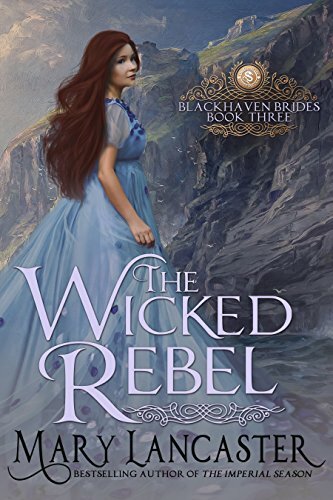 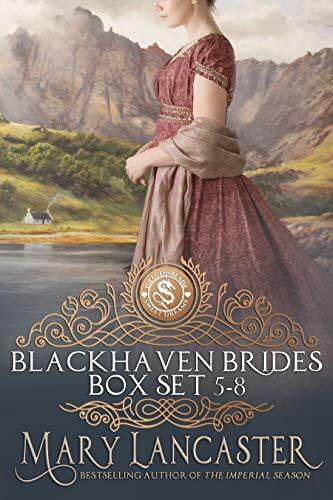 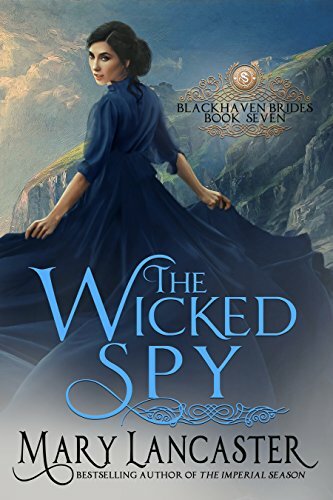 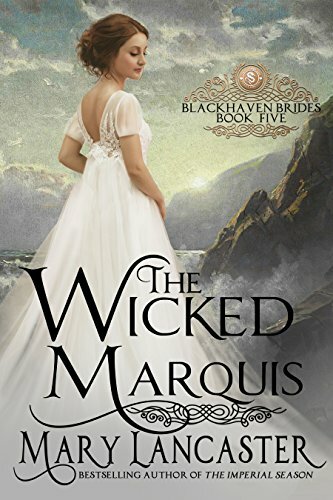 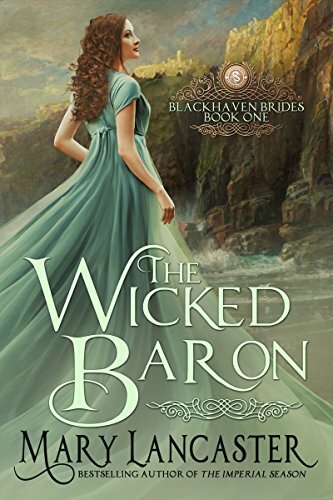 The Wicked Baron is the first in the Blackhaven Brides series, set in a newly fashionable spa town on the beautiful Cumbrian coast, where the great and the bad of visiting Regency society turn local life upside down. 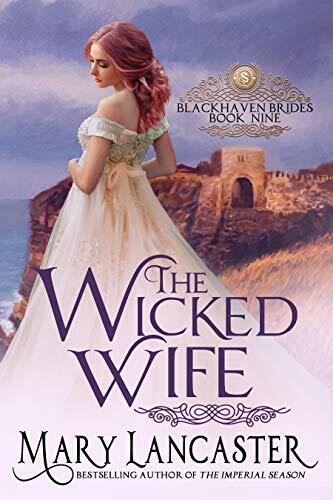 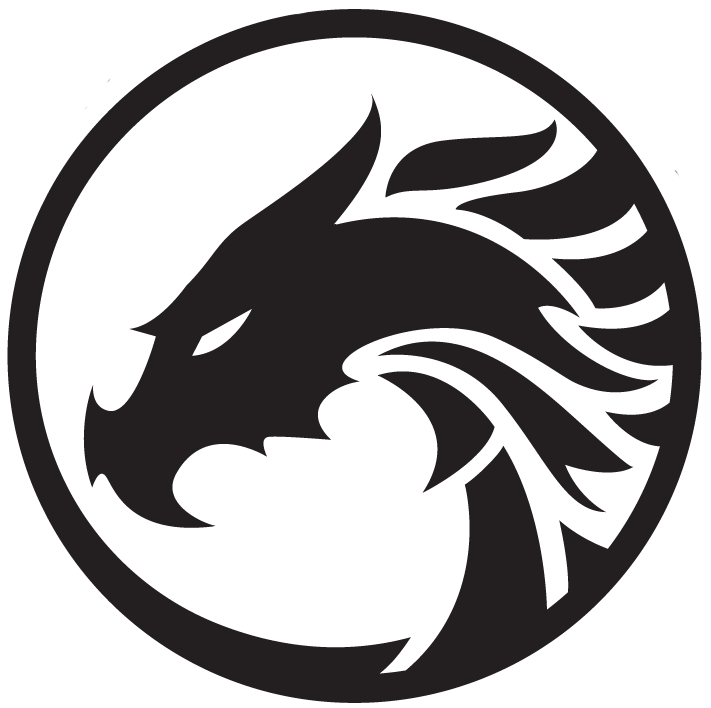 Jaded and bored, Lord Wickenden has his own reasons for joining the house party at Braithwaite Castle. 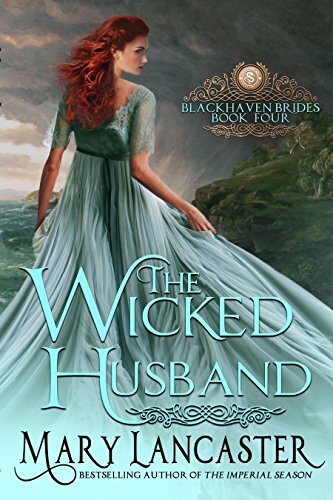 One of them is to oblige an ex-mistress by detaching her son from the local gaming den hussy who has ensnared him. 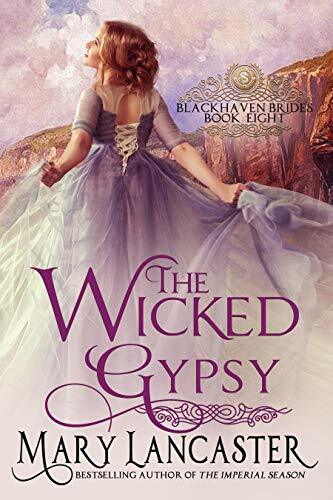 But, confronted by Gillie’s unexpected charm and innocence, Wickenden abandons his original plan of simply taking her for himself. 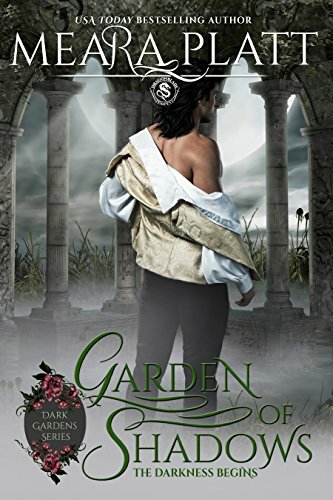 Instead, he becomes embroiled in her bizarre problems, which include saving her reputation and her life, keeping the Watch away from her card parties, and hiding an injured smuggler who was once kind to her. 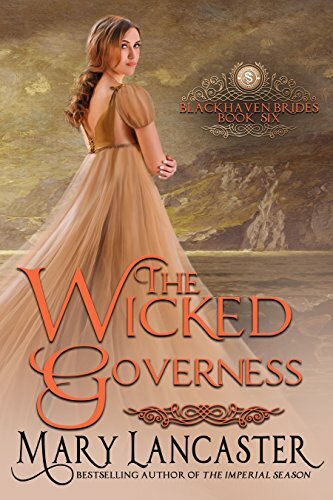 The infuriating and devastating Wickenden soon has Gillie’s heart in a spin. 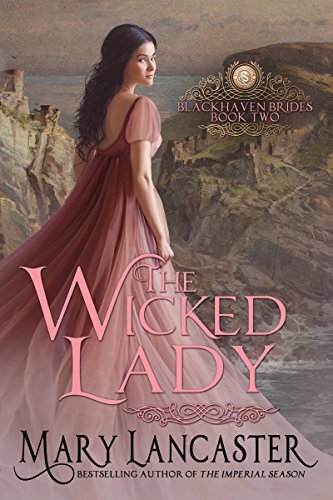 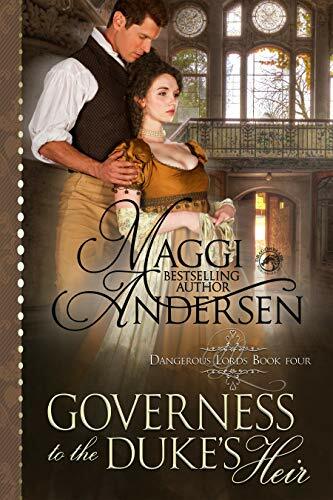 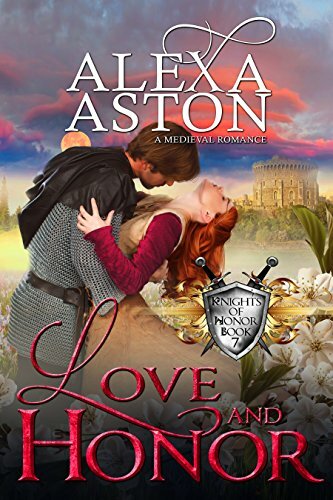 But when she discovers he means to fight a duel over her – and everyone knows the wicked baron never misses – she’ll go to any length to save his life and his soul. 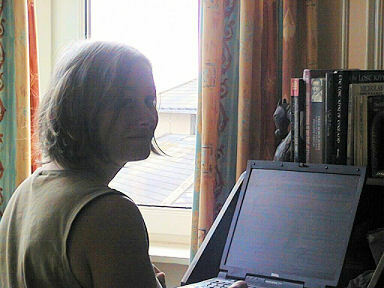 Even elope with another man.